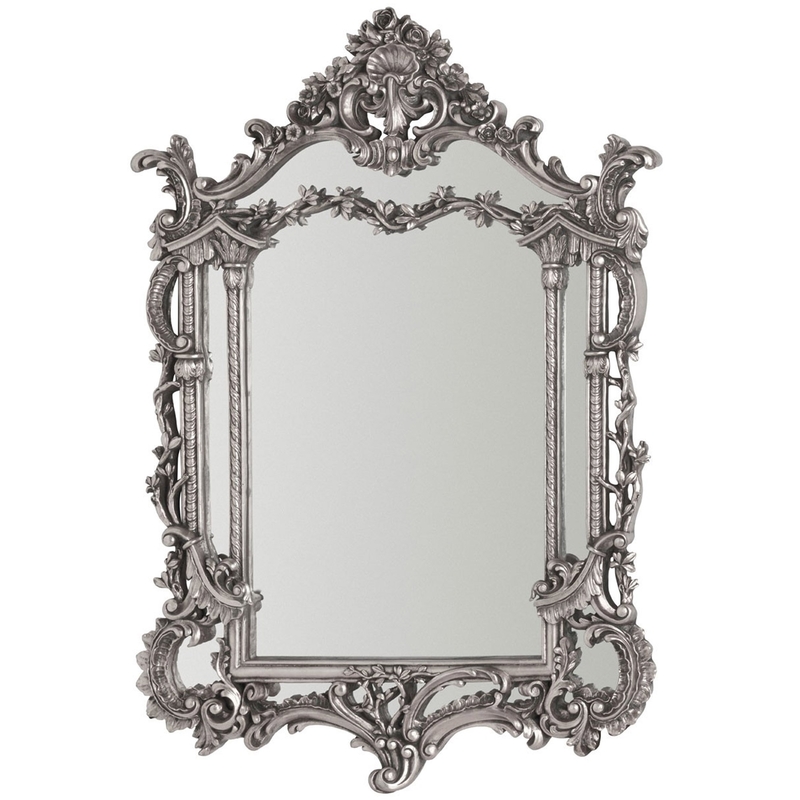 Add an elegant design to your home by introducing this magnificent Antique French Style Scarlatti Wall Mirror. This piece contains a gorgeous ornate design that'll be sure to stand out and grab attention, whilst also being a graceful focal point for any room. The silver colour further complements this piece to make a very elegant wall mirror.